Building a business is hard work, and everyone needs a little help sometimes. Whilst it’s impossible to do everything yourself, some resources are necessary and will make your life so much easier. Enjoy the following resources and recommendations. **Some of the following I am an affiliate for, which means if you click on my link provided and make a purchase, I may receive a small commission. I have moved three of my websites to SITEGROUND and have not looked back. 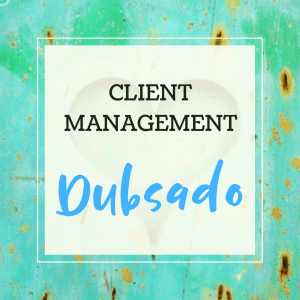 Their customer service is awesome and I feel completely at ease having my websites looked after by them. 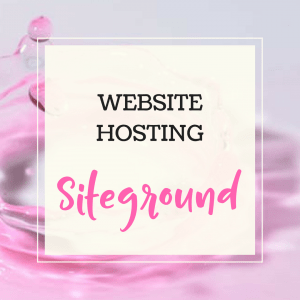 SITEGROUND are experienced with WordPress Sites (not many hosts play well with WP). 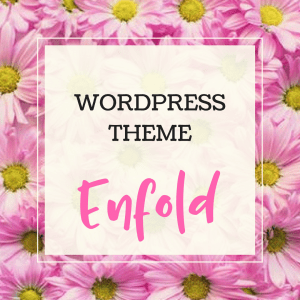 I love ENFOLD as a WordPress Theme. ENFOLD is available through Themeforest (they offer so many amazing files, themes and more). Why do I love ENFOLD so much? It’s a fully responsive theme, it is easy to use with its drag and drop layout builder, and tons of elements. I use ENFOLD on all of my websites. 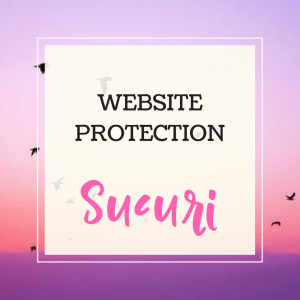 When one of my websites was hacked and became riddled with Malware, SUCURI was my savior. They cleaned up my website and ensured that all was running well. I was also a victim of Brute Force attacks which SUCURI now helps to prevent. I use SUCURI for website backups, and for a firewall to prevent those nasty issues ever occurring again. Their customer service is amazing and they have been helpful with all things techie. HIGH QUALITY HD webinars with zero delay. 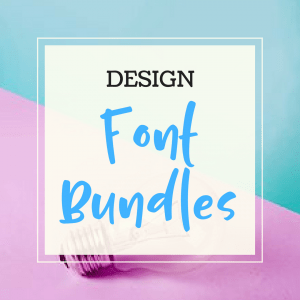 If you like designing and are looking for some awesome fonts to use then FONT BUNDLES is for you. You will find FREE fonts, paid fonts, FEATURED DESIGN BUNDLES , photo’s, templates and more. Be careful though, there is so much to see that you will find yourself sucked down the rabbit hole! IVORYMIX has some beautiful stock photos suitable for your business website. The great thing about IVORYMIX is that you can search by Colour and Collections, and also get some awesome freebies! 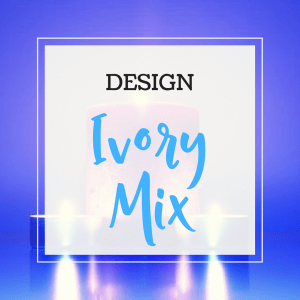 If you like designing and are looking for some awesome pics to use then IVORYMIX is for you! 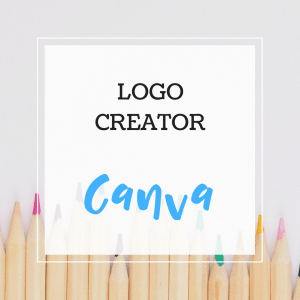 CANVA‘S Online Logo Maker can help you build your brand identity the quick and easy way. CANVA uses its intuitive, easy-to-use drag-and-drop design platform that’s online and free to use. As a blogger and writer, it can be difficult to proofread your own stuff. We can become blind to our grammatical errors and spelling mistakes. Often we don’t have someone else to read over our content and point out the errors. This is where GRAMMARLY comes in. I discovered GRAMMARLY by accident a while ago and used the free version for many months with great success. But it’s when I upgraded to the paid version that my writing really took off! 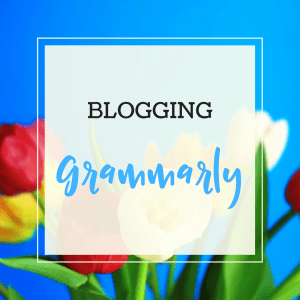 Read more about GRAMMARLY on my Blog Post. 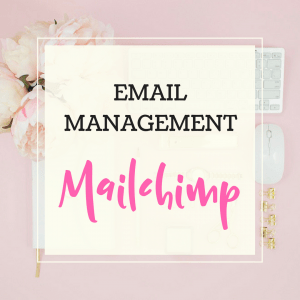 MAILCHIMP is the perfect email marketing solution if you are just starting out. You can create templates to suit your business, send emails, send automated campaigns and more. MAILCHIMP is FREE for your first 2000 subscribers. It integrates well with Shopify, Woo Commerce and more. MAILCHIMP’S dashboard is clear with its reporting features, showing you open rates, click rates, new subscribers, unsubscribes and more. You can also create custom forms which can be then added to your website. I love Mailchimp and you will too. 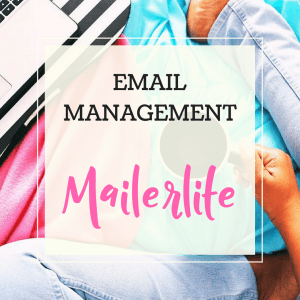 MAILERLITE is another wonderful email marketing solution if you are a newbie to business. You can create templates to suit your business, send emails, send automated campaigns and more. MAILERLITE is forever FREE for your first 1000 subscribers. Store up to 1,000 subscribers and send an unlimited amount of emails every month for FREE. Full access to all features, including autoresponders. Convert more visitors into customers with HELLO BAR. 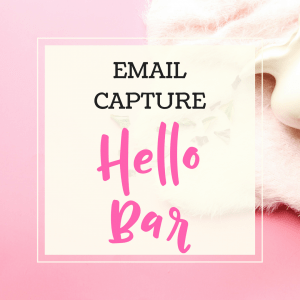 Installing HELLO BAR at the top of your website gives you the chance to capture emails. I prefer this to Pop-Ups as I find Pop-Ups to be distracting and intrusive. Click on my link for HELLO BAR and you will receive a FREE month of HELLO BAR PRO! I love TRELLO for its boards, lists, and cards. TRELLO has enabled me to organize and prioritize my projects in a fun, flexible and rewarding way. TRELLO allows me to dive into the details by adding comments and attachments. TRELLO makes it easy to collaborate on projects from beginning to end. 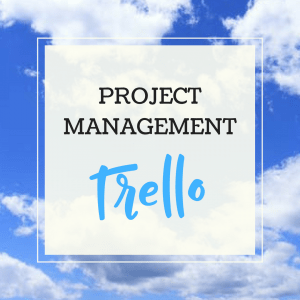 TRELLO is perfect for work, a side project or even personal projects. I love TRELLO because I am more of a visual person, so it helps me to stay organized without the confusion. Plus, no matter where you are, TRELLO stays in sync across all of your devices, both Apple and Android. Collaborate with your team anywhere in the world! 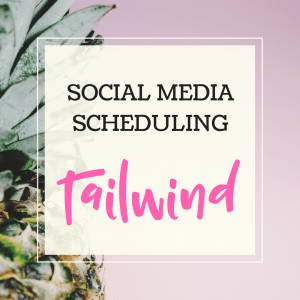 Schedule your Pins and Repins by using TAILWIND. TAILWIND has saved me so many hours of time. Spend just an hour each week scheduling in advance and watch your Pinterest account explode! Save time and effort. Convert more visitors into customers with TAILWIND. Installing the Chrome extension as well makes it easy to Pin from your favorite website or page with the click of a button. Click on my link for TAILWIND and you will receive a FREE month when you upgrade to PLUS (valued at $15)! 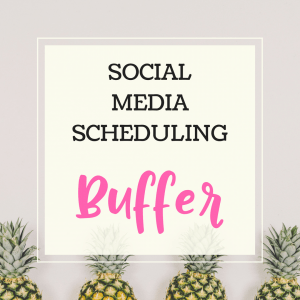 BUFFER is an amazing scheduling tool and I’ve been using it for many years now. 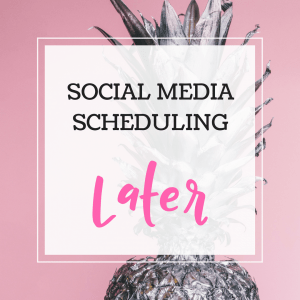 I use it to schedule to each of my Social Media channels, everything is done ahead of time which actually saves me time! Why not try BUFFER for FREE? I’ve been using LATER for Instagram for some time now and totally love it! Why? It’s so easy to import your pics, add a caption, add the best hashtags and schedule for later. LATER doesn’t post automatically, it sends you an alert to remind you to post to Instagram (this follows the Instagram rules). You can also use the drag and drop feature to rearrange your posts so that your Instagram feed looks amazing! 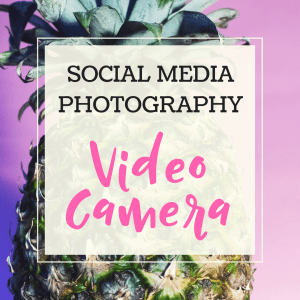 With Facebook Live, Instagram Live, Webinars, Videos and more becoming a way of life for online entrepreneurs, we know that a good quality VIDEO CAMERA is a necessity. But nobody wants to pay an enormous price for one. The LAKASARA Camera Camcorder comes with Full HS 1080P 30 FPS WiFi, DVR, external Microphone and Wide Angle Lens. 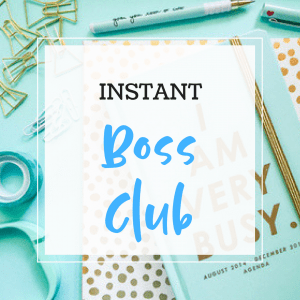 The INSTANT BOSS CLUB is a Social Media Membership Site. It’s the only site you will need to grow your business with social media. Grow your following and monetize your Social Media Accounts. 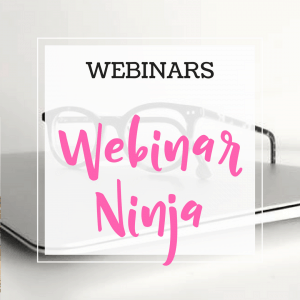 Discover the secrets to growing your business or blog on Social media, while making biz besties that push you towards your goals daily! Join THE INSTANT BOSS CLUB with over 6,000 female entrepreneurs and get access to the best social media lessons, valuable tools (you won’t find anywhere else), and our fabulous community. You know you’re supposed to be using hashtags on Instagram. But it seems no matter how many you post, they have little to no effect on your photos. You get very few likes and comments, while others in your niche are thriving. And when you do get engagement, it seems to come from other people in your industry, NOT potential customers! 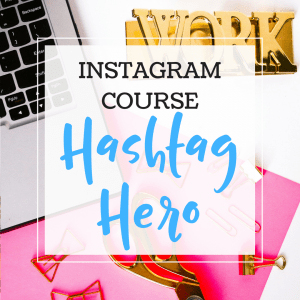 Your go-to course for everything about hashtags! Your expertise is worth sharing. Teach your passion by building a professional online course, with no coding or design skills required. Get started now with COURSECRAFT for no upfront cost. Share your knowledge and grow your audience with unlimited online lessons. Everything is at your Fingertips. It’s all here. Take payments, schedule your lessons, and manage quizzes and surveys, all from CourseCraft’s central dashboard. 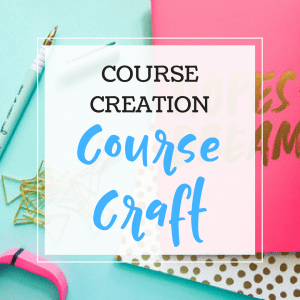 COURSECRAFT can be used to create any type of course all while keeping everything centralized. WEALTHY AFFILIATE is one of the most reputable and exciting online marketing platforms on the web today. The WEALTHY AFFILIATE Platform offers easy to follow training videos and 24/7 access to industry leaders that can show you how to earn money online. It also offers an amazing online community. 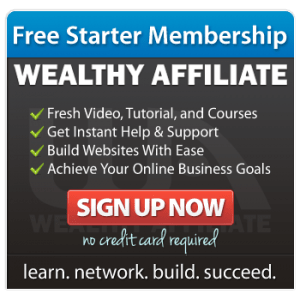 Join WEALTHY AFFILIATE today for FREE!